Is a warrant always needed for blood draws in DUI or OWI cases? The answer is no!! In the case of Missouri v McNeely, the United States Supreme Court decided that the natural dissipation of alcohol in the blood may support a finding of urgency in a specific case, but it does not do so in every case. Courts must evaluate each case to determine if a warrant was required to draw blood. So, depending on the level of urgency, a police officer may be able have a blood draw in DWI cases without a warrant. Courts must now evaluate that question on a case by case basis. The attorneys at LEWIS & DICKSTEIN, P.L.L.C. are experts in representing people charged with committing crimes. Criminal defense work is all they do. 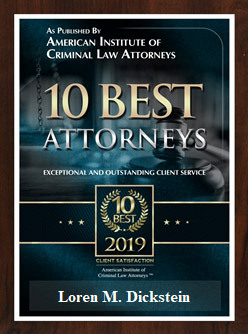 Our attorneys have decades of experience in representing people charged with drunk driving or other alcohol and drug related offenses. 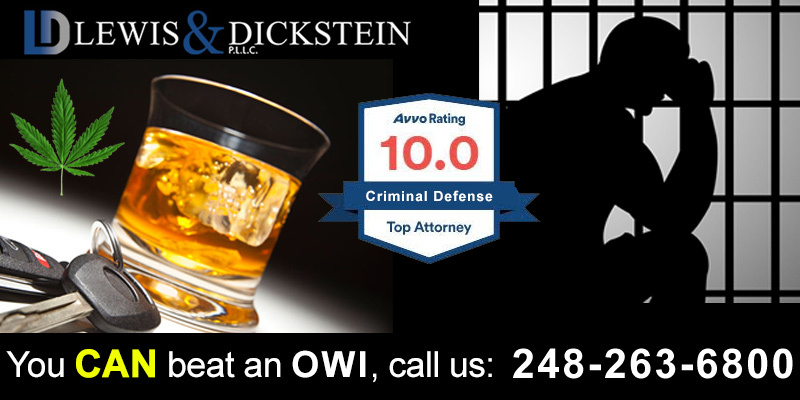 If you are charged with OWI and any alcohol or drug offense contact the attorneys at LEWIS & DICKSTEIN, P.L.L.C. 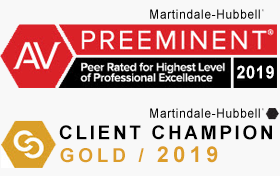 for their expert representation. We can be contacted at (248) 263-6800 or complete a Request for Assistance Form and one of our attorneys will contact you.